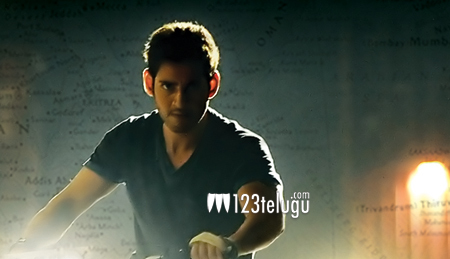 Superstar Mahesh Babu’s latest project, ‘1- Nenokkadine’ has created a record of sorts. Within no time, the trailer has got more than 1 million views on the net. Mahesh Babu’s new look and super stardom are giving a major boost to this film. Shooting is going on at a brisk pace and the production will be heading to the UK from the 18th of this month. This will be an important and grueling schedule of 60 long days, where a major chunk of the movie will be shot. The film will be shot in Belfast (North Ireland) and London. Devi Sri Prasad has composed the music and 14 Reels Entertainments banner is producing this thriller. Kirti Sanon plays the female lead role and Sukumar is the director of the film.